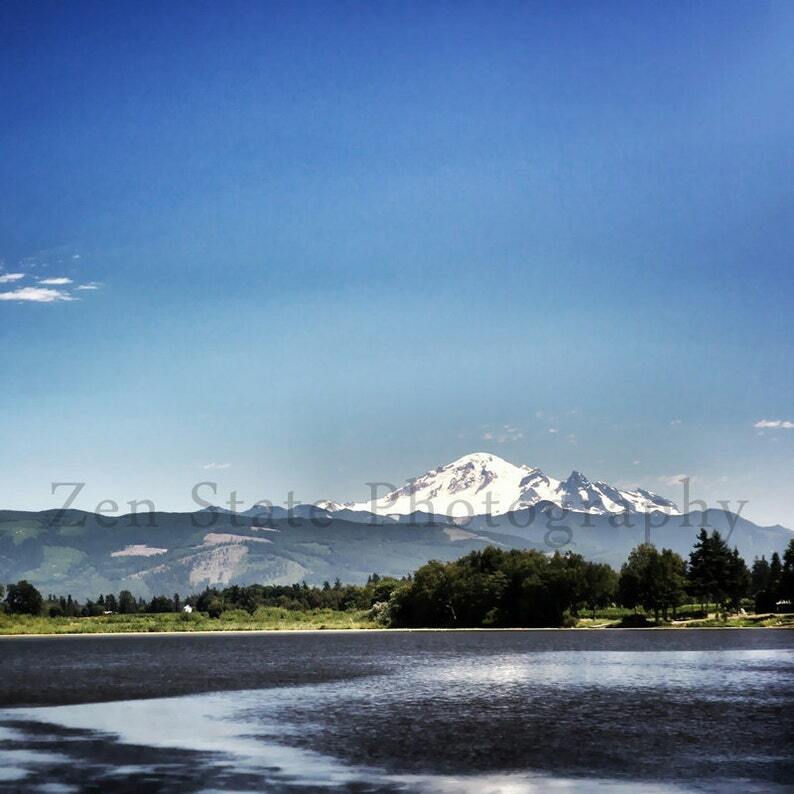 Photography Print of Mount Baker. Mountain Photo. Wall Hanging. Mountain Landscape Photo Print, Framed Print, or Canvas Print. Home Decor. "Changing Currents" Unframed Photo Print. Snowy Mountain Photography Print of Mount Baker. Mountain Photo Wall Hanging. Mountain Landscape Photo Print, Framed Print, or Canvas Photo. Mountain Landscape Photo Print. Lone Tree Photography Print. Landscape Print. Photo Print, Framed Print, or Canvas Print. Home Decor. Puget Sound Photo Print. Landscape Photography Print. Mountain Photo Wall Decor. Photo Print, Framed Print, or Canvas Print. Home Decor. Mountain Photo Print. Blue Mountain Photography Print. Landscape Print. Photo Print, Framed Print, or Canvas Print. Home Decor. Mountain Landscape Photo. Sweeping Blue Skies Landscape Print. Photography Print. Photo Print, Framed Print, or Canvas Print. Field of Flowers Landscape Print. Landscape Photo Wall Art. Photography Print, Framed Print, or Canvas Print. Home Decor. Landscape Photography Print. Cloud Photography. Landscape Print. Sky Photography. Photo Print, Framed Print, or Canvas Print. Home Decor. Landscape Photo Print. Nature Photography. Landscape Print. Cloud Photography. Photo Print, Framed Print, or Canvas Print. Home Decor. Blue Sky Photography Print. Landscape Photo Print. Skyline Photography Print. Photo Print, Framed Print, or Canvas Print. Home Decor. Rolling Hills Wall Art. Landscape Photo Print. Cloud Photography Print. Photo Print, Framed Print, or Canvas Print. Home Decor. Wetlands Photo Print. Landscape Photography Print. Square Format Photo Print, Framed Print, or Canvas Print. Home Decor. Mobile Photography. Landscape Print. Cloud Photography. Photo Print Wall Art. Square Format Photo Print, Framed Print, or Canvas Print. Home Decor. Winter Snow Photography. Landscape Photo Print. Nature Photography. Square Format Photo Print, Framed Print, or Canvas Print. Home Decor. Autumn Landscape Print. Nature Print. Landscape Photography Print. River Photo. Photo Print, Framed Print, Canvas Print. Home Decor. Nature Photography Print. Landscape Photo Wall Decor. Rolling Sky Landscape Print. Unframed Photo Print, Framed Print, or Canvas Print.